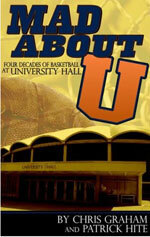 Mad About U: Four Decades of at University Hall, by Chris Graham and Patrick Hite, is a look at the players, coaches and memories of University Hall at the University of Virginia. From Barry Parkhill’s last-second shot to knock off No. 2 South Carolina to the struggles faced by coaches Barbara Kelly and Dan Bonner in the early years of UVa. women’s basketball to the excitement of the early 1980s in the House that Ralph Built to the move to JPJ – it’s all here. 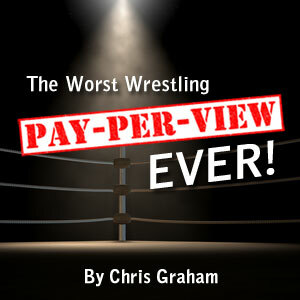 View his complete archive page here. - Chris Graham and Jerry Carter wax nostalgic, poetic, philosophic, on the 2019 UVA Basketball National Championship because, why not? - Literally a text that I received tonight, while grilling, wearing my UVA Basketball national championship hat. 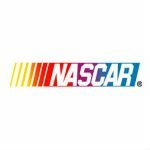 - Chris Graham and Rod Mullins catch up on the Bristol and Richmond NASCAR races and look ahead to Talladega next weekend. 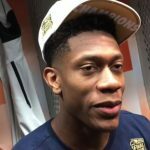 - De’Andre Hunter hit the biggest shot in UVA basketball history on a pass from Ty Jerome. On Monday, Hunter deferred to Jerome to make the first declaration regarding the 2019 NBA Draft, before joining his teammate in the draft pool. 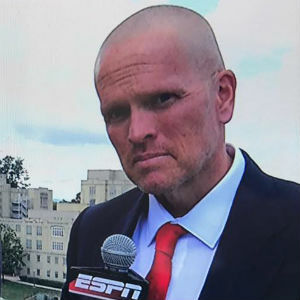 - Chris Graham will join Voice of the Keydets Wade Branner on Tuesday's ESPN+ broadcast of VMI baseball as the Keydets host Richmond at 6 p.m.
- Ty Jerome announced Monday that he is entering the NBA Draft pool for 2019. 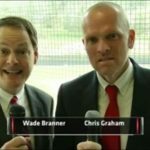 Chris Graham breaks down his draft prospects, and also talks about the draft outlook for De'Andre Hunter and Kyle Guy. 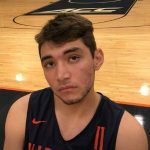 - Ty Jerome will have a long, productive career in the NBA wherever he ends up. 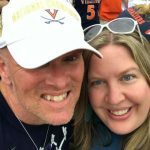 - Jeff Fife gets Chris Graham to take listeners behind the scenes at the 2019 Final Four to tell the story of the UVA Basketball national championship run. - Chris Graham and Jerry Carter discuss the historic UVA run to a basketball national championship. 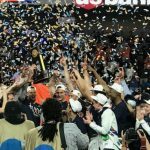 - Still basking in the glow of the UVA Basketball national championship, I spent otherwise productive time coming up with a UVA Basketball National Championship Playlist. 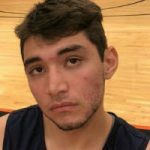 - Chris Graham talks with Zach Pereles to trace the story of the 2019 UVA Basketball National Title all the way back to its genesis in March 2017, long before anyone had heard of UMBC. - The national idiots – and, they’re idiots – have long said UVA Basketball would never win a national championship under Tony Bennett … because. 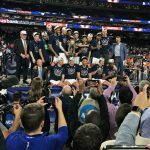 - I am not ashamed to admit that the tears were flowing for me as the final seconds counted down last night in Minneapolis as UVA Basketball wrapped its first national title. 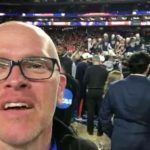 - The Mark Moses Show is joined by Chris Graham of The Augusta Free Press to recap Virginia wining the NCAA Tournament Monday night in Minneapolis. - Texas Tech had dominated defensively in the NCAA Tournament, and they were, if you believed the experts, going to dominate UVA defensively Monday night in the NCAA championship game.